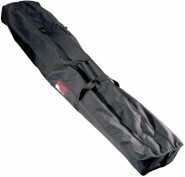 Top Quality Heavy Duty speaker bag. With a heavy duty zips. With extra zip compartment on the side for cables. With 2 hea.. 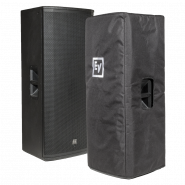 FEATURES Protects the speaker from scratches and hits Strong nylon construction APPLICATIONS Loudspeaker prot..
Protection cover for all ART 3 Series 12" and 15" loudspeakers. 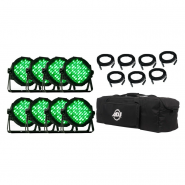 APPLICATIONS Loudspeaker protection and transport All..
Strong transport bag made of a heavy duty material allowing safe transport of a lighting stand. 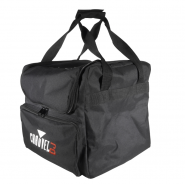 Fitted with carrying handles and f..
A heavy duty padded bag with plastic reinforced base and separators to keep your leads, cables or lighting equipment organised and..
Citronic Speaker Stand Bag, Velcro Opening ! 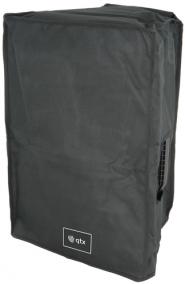 Strong transport bag made of a heavy duty material allowing safe transport of 2 speaker stands. 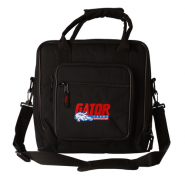 Fitted with carrying handles and h.. 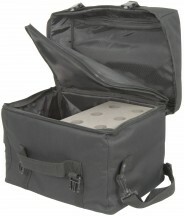 The Flat Pak Bag 8 is a soft padded transport bag for all modern Flat Pars. It offers you a convenient transport possibility .. The Flat Pak Bag 4 is a soft padded transport bag for all modern Flat Pars. 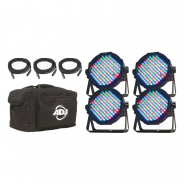 It offers you a convenient transport possibility for y..
Zipped fabric bag with carry strap, Designed to hold 1 x Equinox Foldable DJ Screen (EQLED 10) ..
Can be used for Lights, Extra Protection! 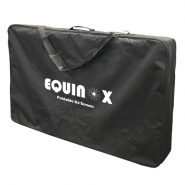 TRANSIT BAG FOR 6 MICROPHONES + LEADS Padded transit bag with foam block holding up to 6 microphones and an adjacent .. Double zipped compartments For 58" long stands ..